Little Britain Services, Budapest, also offers Hungarian lessons with these special extras. Native Hungarian speaking teachers who are fluent in English. The prospect of learning Hungarian can be daunting but we will make it as painless and as enjoyable as possible. We only use qualified native speaking Hungarian teachers who are also fluent in English, so can they explain those awkward issues. Our lessons are designed for adults trying to learn what is often thought of as one of the most difficult languages to master. We offer lessons both in small groups and on a one to one basis. 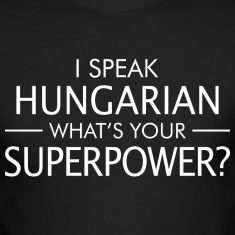 Our Hungarian language groups have no more than 6 in a class so you can get personalised attention. Our main lesson centre is at Fehérvári út. 74 in District 11, Budapest. This has easy access by public transport. We are served by trams 17, 41, 47, 48, 56 and 48; stop Hauszmann Alajos u.; and from there 2 minutes walk. We are also just two minutes walk from the end of tram route 1 and just two tram stops from the 4th Metro. There is also plenty of free street parking. We also offer lessons at Caledonia Scottish Bar and Restaurant, Mozsar u.9, Ker VI, Budapest where the relaxed atmosphere suits many learners. We also run company based lessons. These can be intensive for those trying to cope with the language after taking up a new post or at a slower pace to suit the individual. 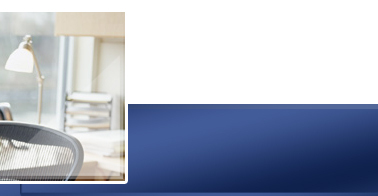 We are particularly skilled at helping the older student and we concentrate on practical needs. We also support children trying to learn Hungarian. The Hungarian education system is not set up to help new child settlers learn to Hungarian so please talk to us about what we can do to help your child immerse themselves in the language. We run a special summer camp for children and weekly classes throughout the year. The spirit of the school is to provide professional tuition whilst making language learning enjoyable. We want you to leave every lesson with the feeling that you have improved your skills and had a pleasurable experience at the same time. We offer both group and one to one lessons with flexible options. Our prices are very competitive. To know more simply send us an email or give us a call. 1117 Budapest, Fehérvári út. 74. III/10.